So what are the common mistakes that can create a negative impression of your business and prevent customers returning to your website? With most software having the functionality to check grammatical and spelling errors, it can be easy to skip the proofreading stage. Yet relying solely on this function will mean mistakes invariably get published for the world to see. To avoid these types of errors, always spend an extra few minutes giving your copy a final check and then ask at least one colleague to have a read through with a fresh pair of eyes. Updating your website with fresh content on a regular basis is great for improving where your website appears in search engine rankings. 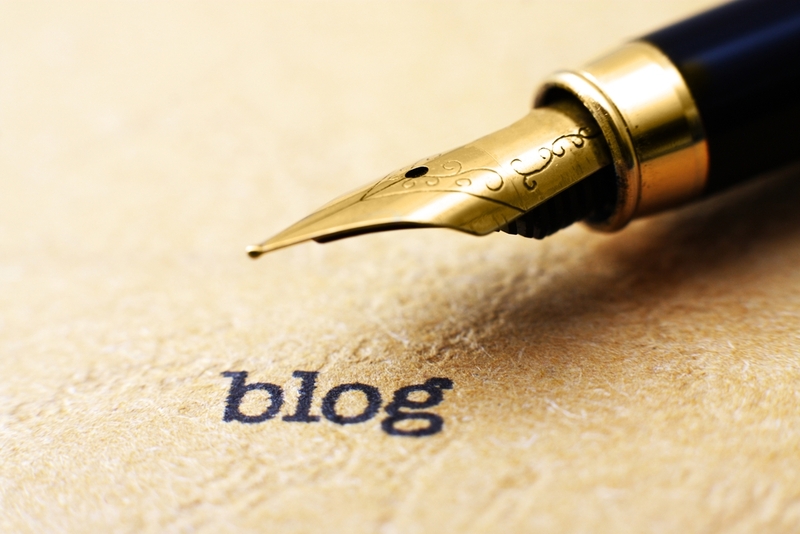 And there is no doubt that it is a turn-off to potential clients if your ‘latest’ blog entry is months old, particularly if it was topical at the time – a piece on getting your business finances in order for the New Year doesn’t make good reading in June. Equally, there is no point in publishing a blog purely because you feel you need to be producing a new one every week. Producing quality content every other week or once a month is a lot more beneficial than rushing to publish something (anything!) to ‘refresh’ your website. It’s more productive to make a note of strong blog ideas and create a regular schedule. And if it’s a subject that’s unlikely to date (known as evergreen content), it doesn’t matter when it’s posted or how often you promote it through social media. While some phrases may be commonplace, everyday parlance for you, they may not be as recognisable to your clients. For example, clients who do not work in financial services may not understand what the FCA is and what it does. So it is good practice to spell out acronyms and to give an explanation. For example, clarify that the FCA is the Financial Conduct Authority, which is the financial services industry watchdog. Avoiding jargon does not necessarily equate to ‘dumbing down’. So, for example, rather than stating “the economic recovery is facing headwinds”, explain that there are "a number of factors that could impede an economic recovery”. There is an eternal debate about what is the perfect length for a blog, with claims ranging from 300 words to 1,600. A better approach is to assess the minimum amount of information required to inform the reader. If you can explain a subject or give your opinion on a given subject in 300 words, then there is no need to add unnecessary information. If a subject needs an in-depth explanation, however, then don’t hack away at essential paragraphs purely to get the word count down. What is more important is that what you have written is easy to read and readers can grasp some of the main points by skimming through the blog. This can be easily achieved by breaking up the text using headings, bullet points, graphics and pictures. Being greeted with reams of text that is not broken up in a digestible way is guaranteed to have your readers clicking away from your blog. Often your blog is the gateway to your website. Many customers have searched the internet for some information and found your blog. Once they’re on your site, you want to keep them there by providing easily clickable links to other parts of your site, whether that’s another blog or the ‘contact us’ page. Make sure these links are effectively highlighted and lead to the page they are meant to, otherwise that could be another lead that gets away. Blogging is a simple and affordable content-marketing tool, but not every marketing department or business has a dedicated blogging resource. If you would like to find out how Love Letters can help you with blog-writing services, then contact us here.